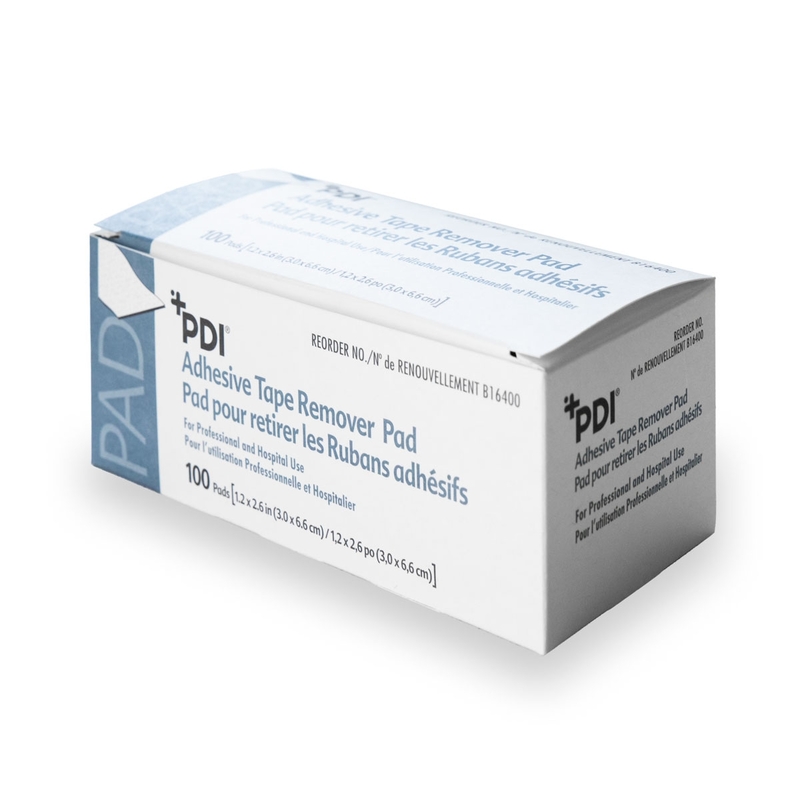 Quickly remove medical adhesive or residues from sports tape, medical tape, etc. with Webcol™ adhesive remover wipes. Non-returnable. Webcol™ adhesive remover wipes are effective at medical adhesive removal but also soften and soothe the skin thanks to a unique formula containing aloe extracts. Each box contains 100 individually packaged wipes.